With just a week before the reveal of Apple’s news subscription platform, both The New York Times and The Washington Post have not come to an agreement with the tech giant. According to Business Insider, which cites half a dozen executives involved in the publishing industry, neither major U.S. newspaper has opted to join the platform. That said, The Wall Street Journal has forged an agreement with Apple because it believes the news subscription platform will allow it “to bring its journalism to a much bigger audience,” according to Business Insider. “…most people don’t want 100 magazines; they just want the ones they’re already fans of,” said a publishing executive, according to Business Insider. Apple reportedly aims to take a 50 percent cut in subscription revenue with its news subscription service, resulting in tumultuous negotiations with various notable publications. That said, some publishers have agreed to the split, according to reports. For the full report, check out Business Insider’s story. 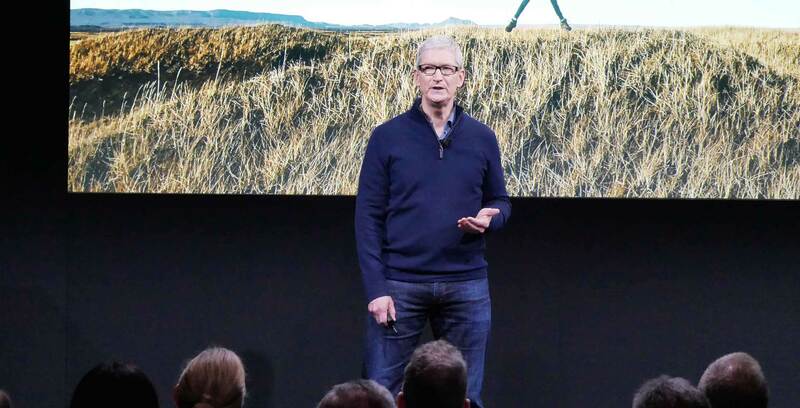 Along with its magazine and news subscription platform, Apple is also expected to finally reveal its streaming video platform at the company’s upcoming March 25th keynote. the Canadian version of Apple News is also expected to release at the same time as this new subscription platform. Apple News is currently available in Canada in the iOS 12.2 public beta, though few Canadian publications are included in the service right now.